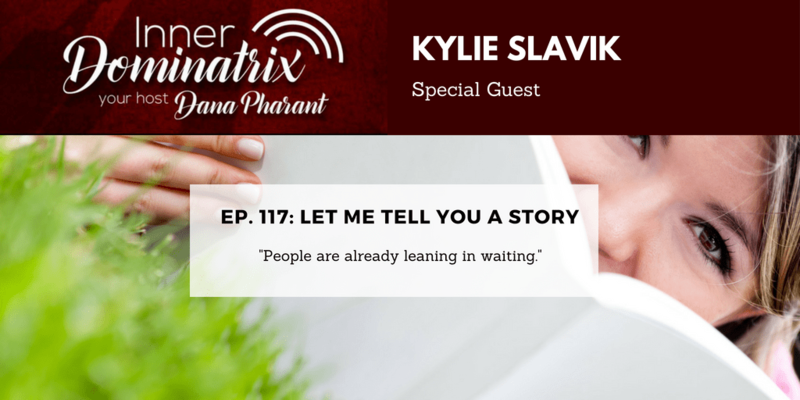 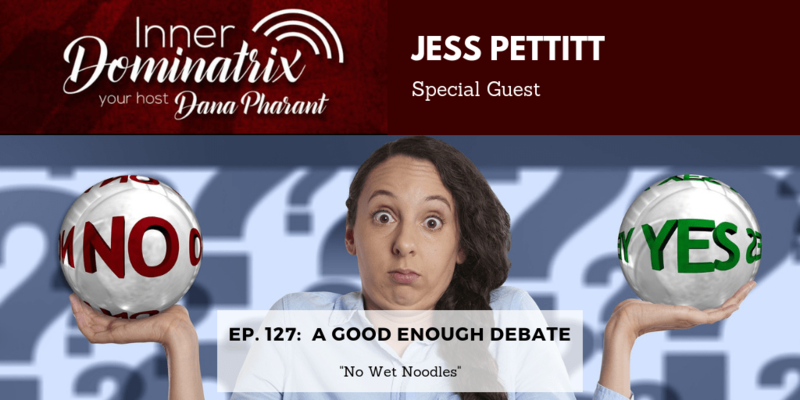 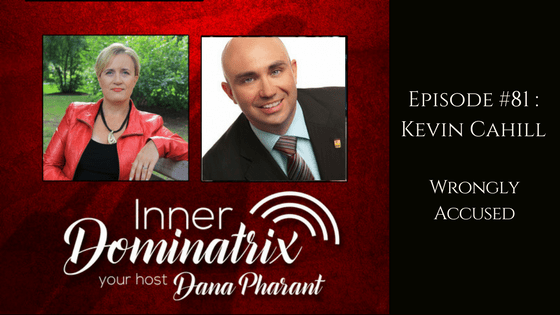 Episode #75: Kristy Heart: Whipping Procrastination! 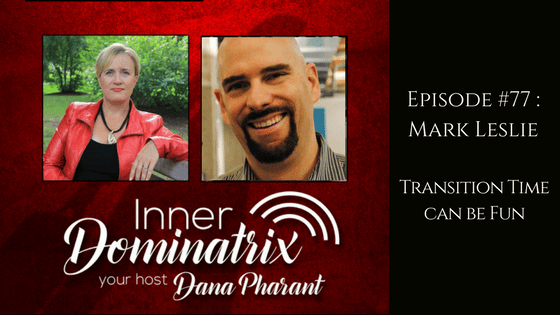 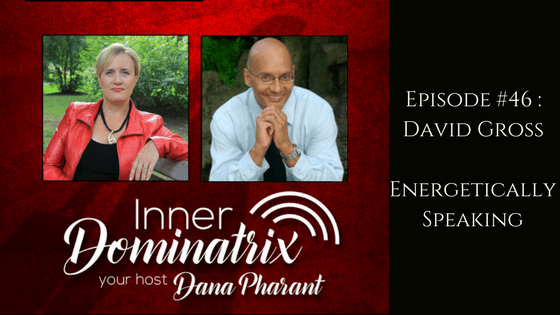 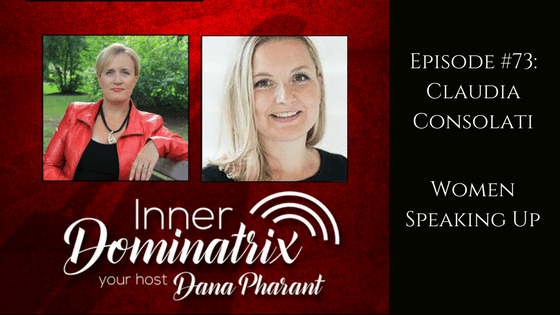 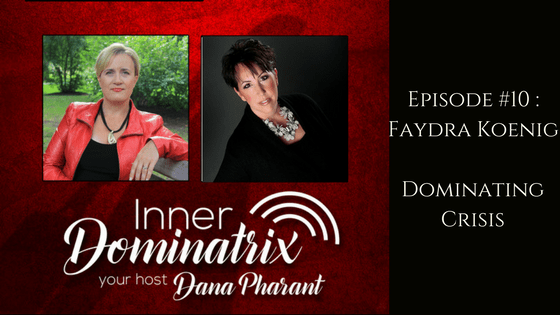 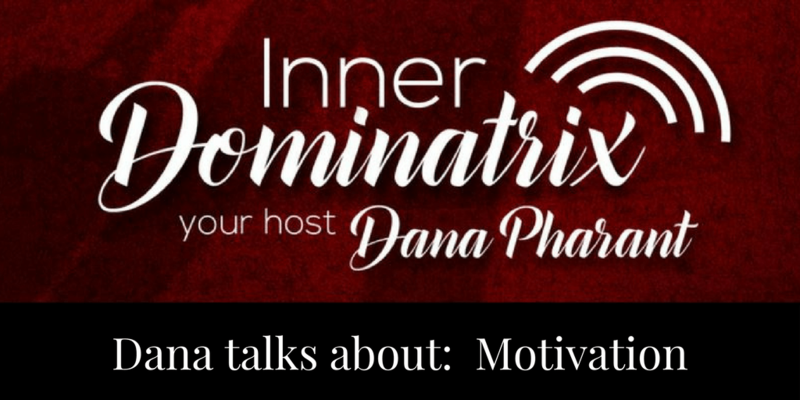 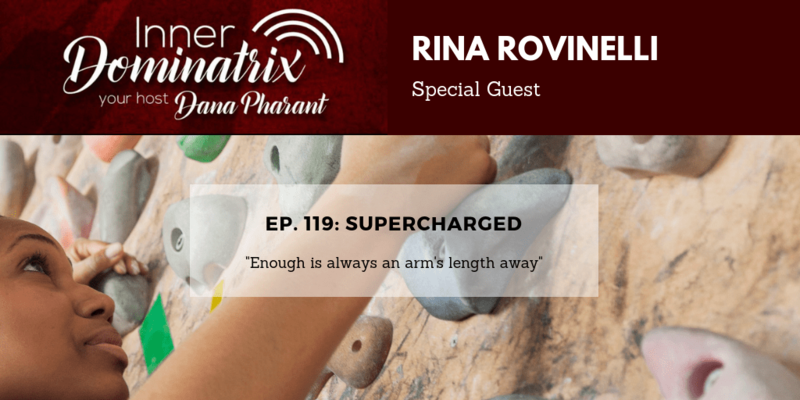 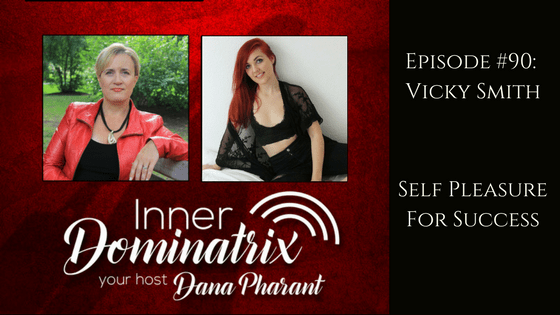 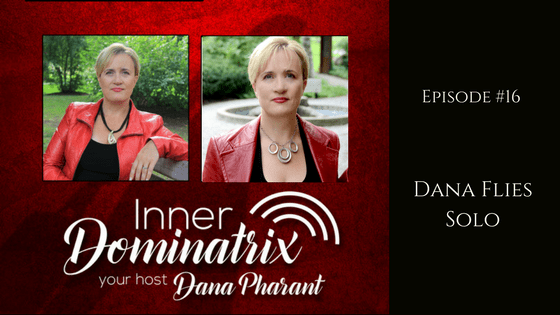 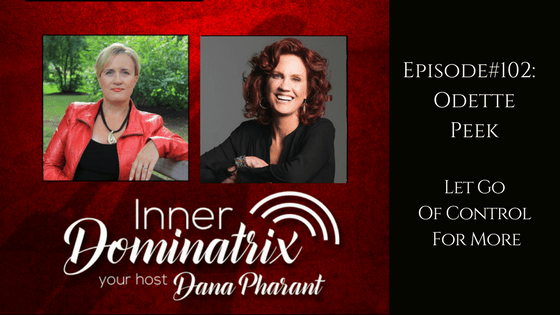 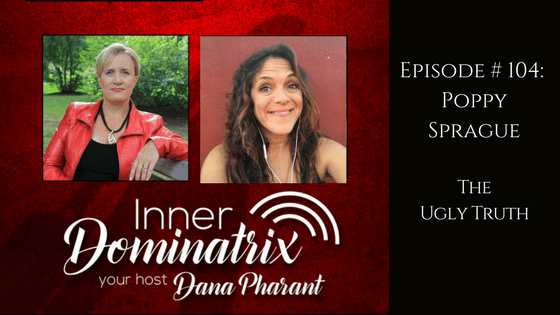 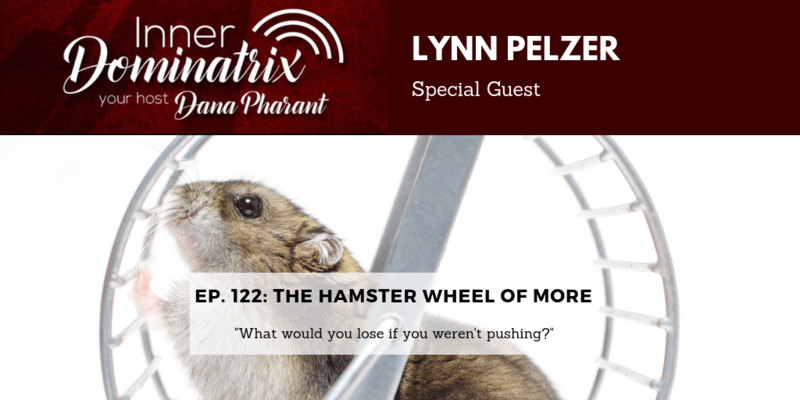 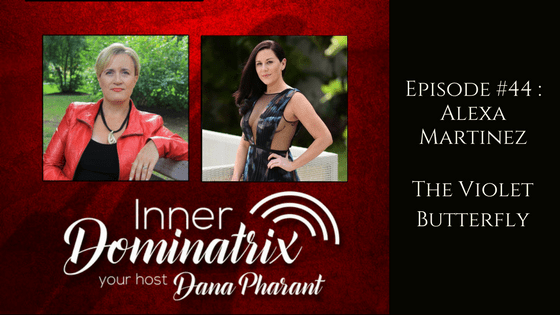 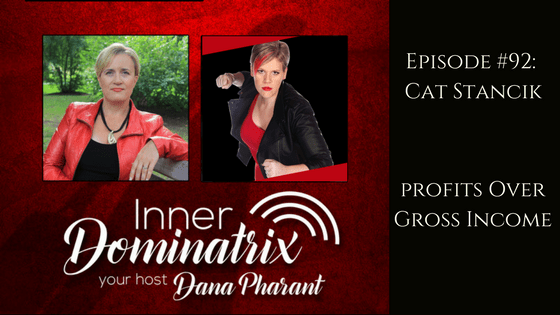 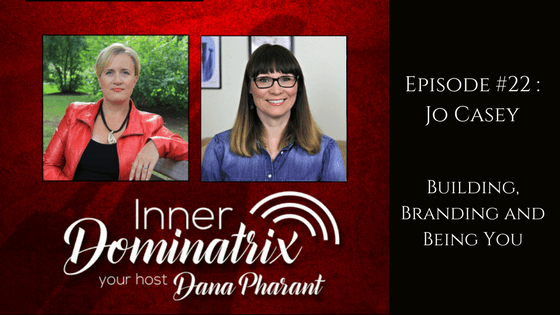 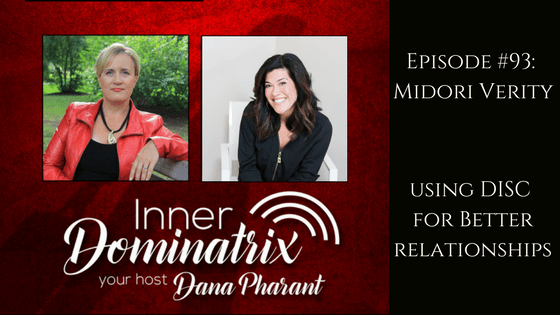 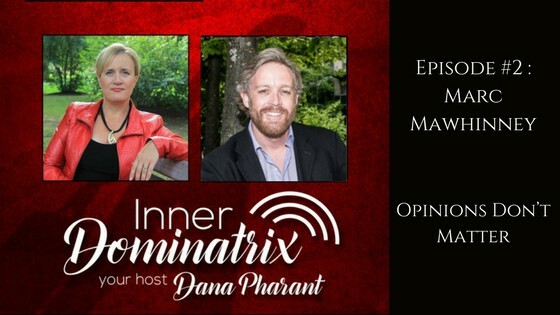 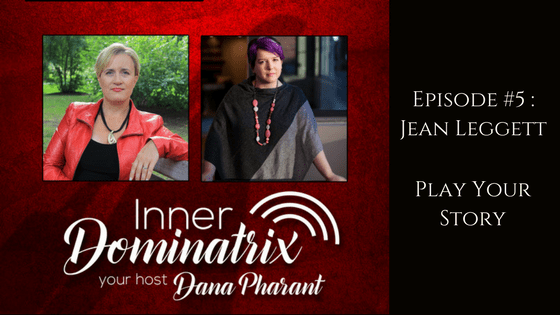 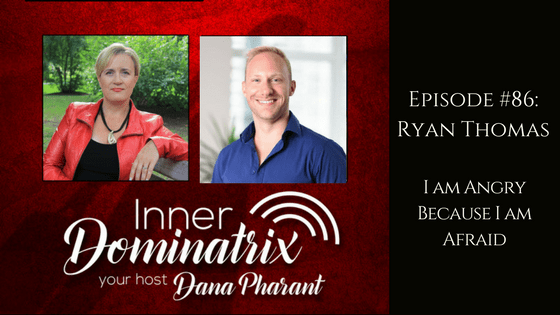 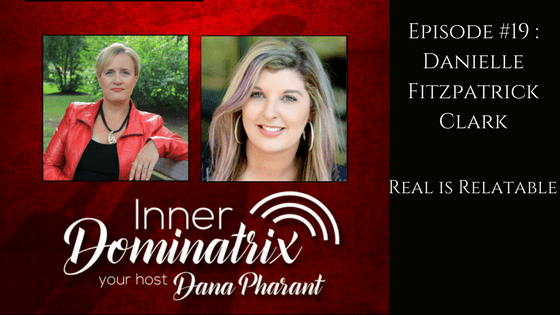 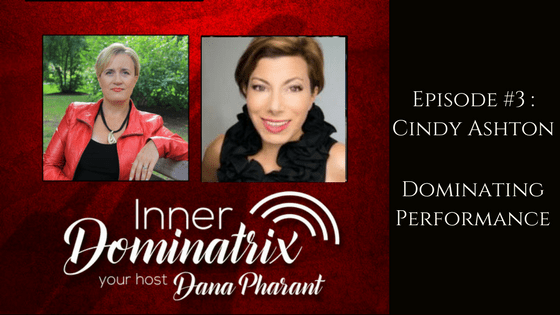 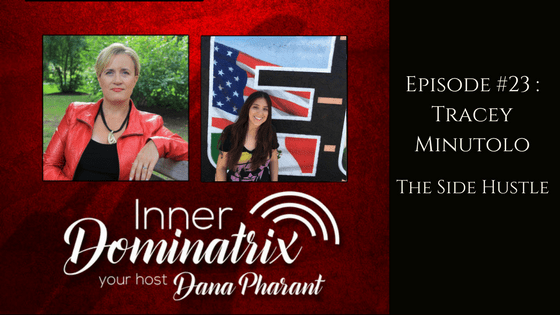 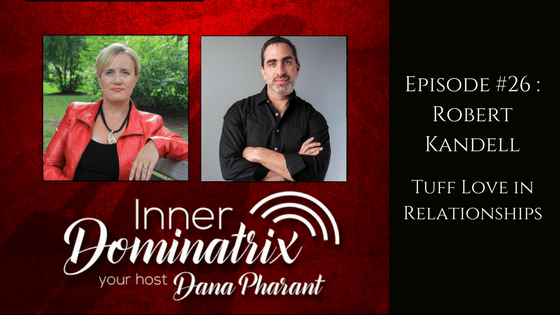 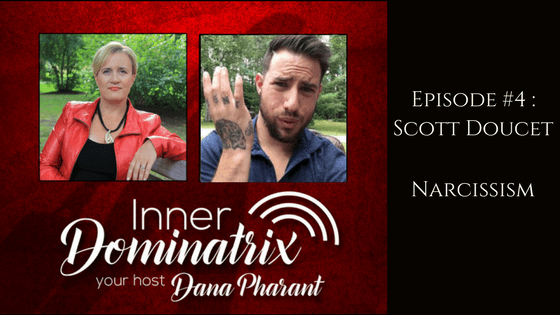 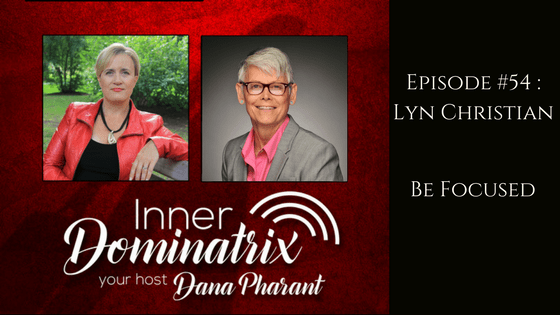 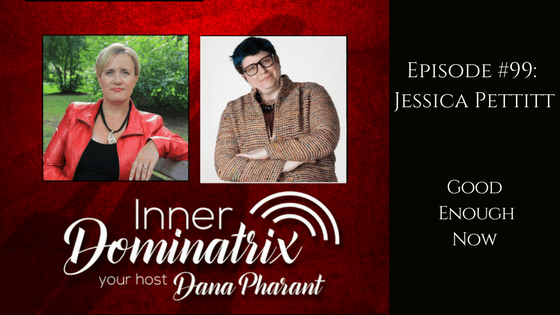 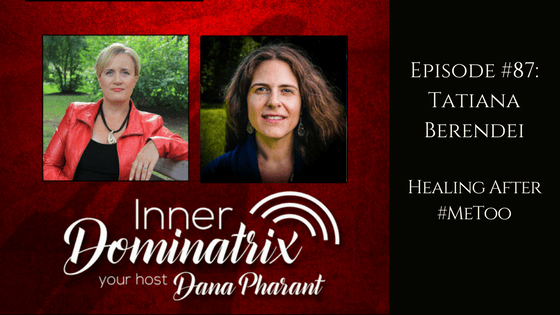 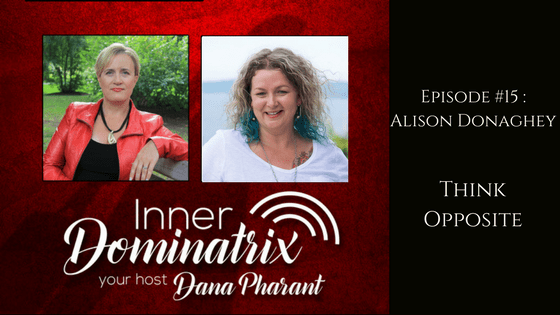 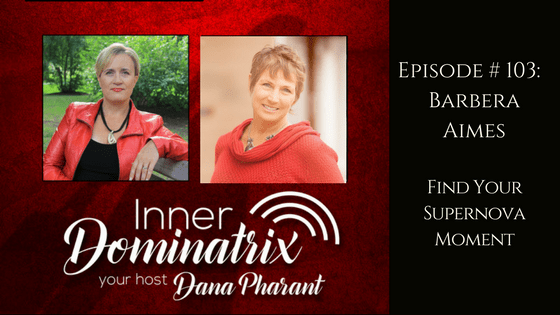 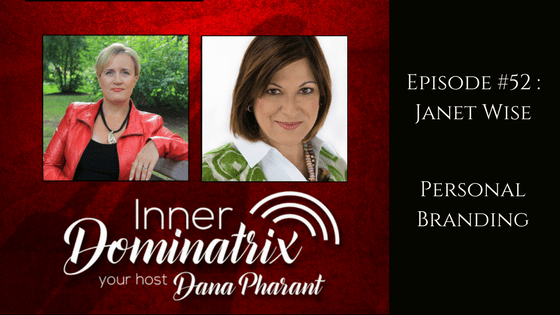 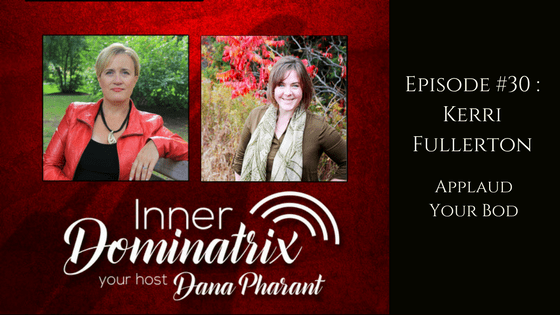 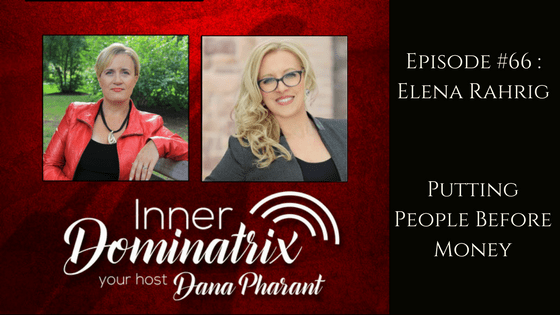 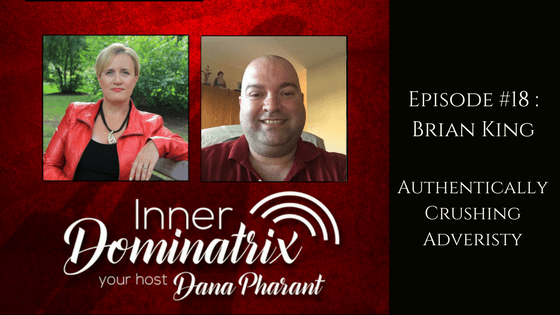 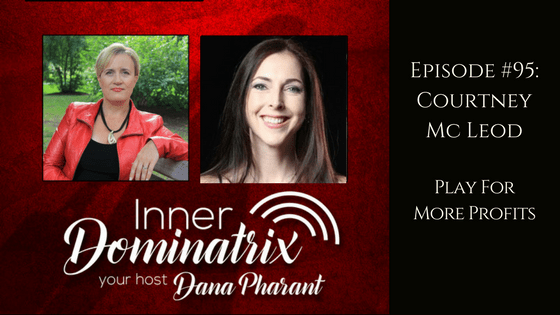 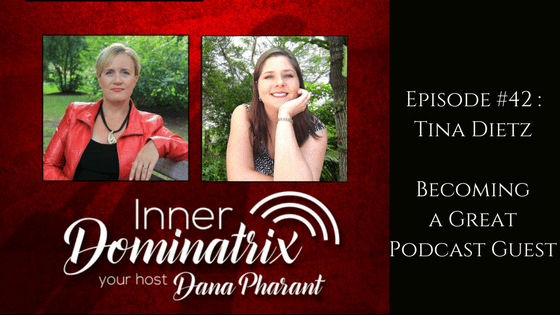 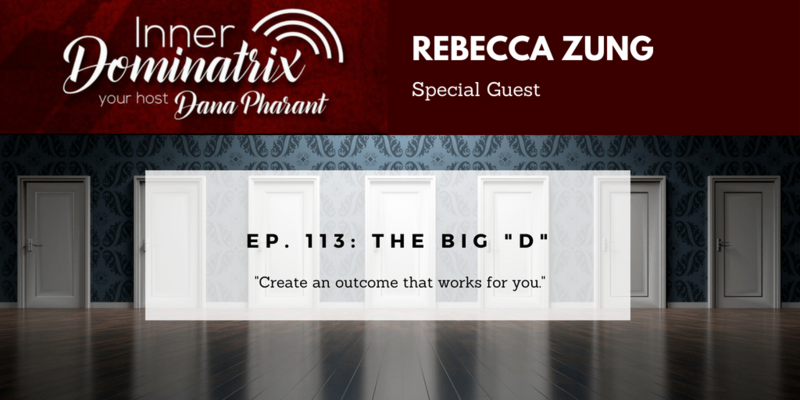 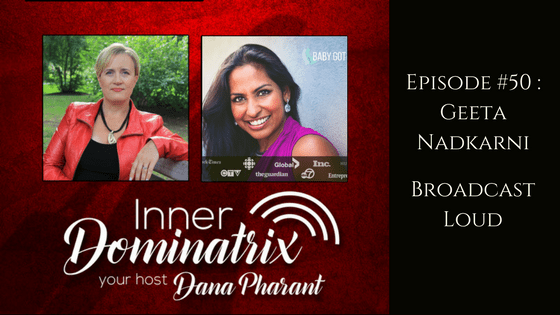 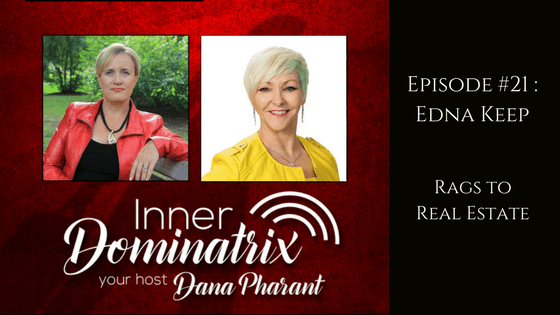 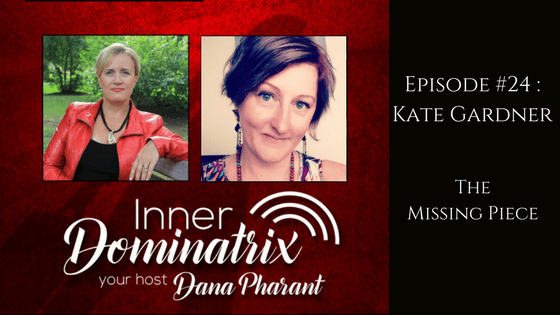 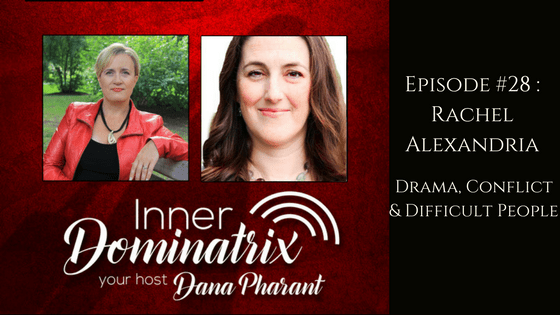 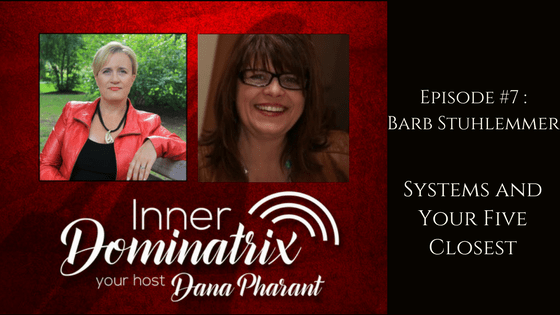 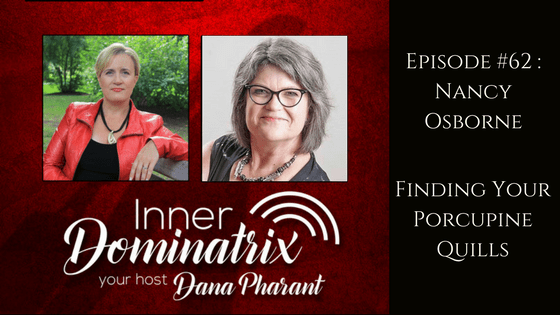 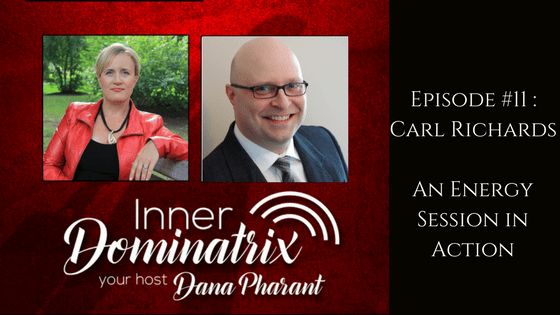 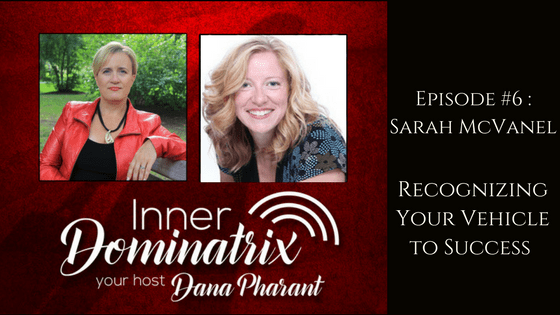 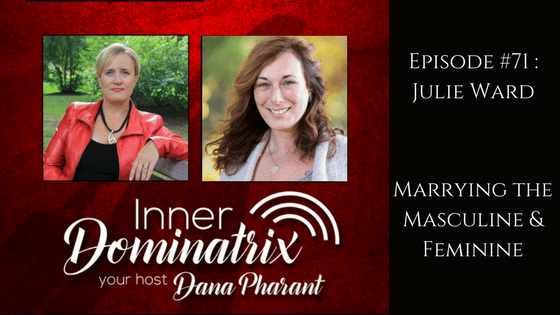 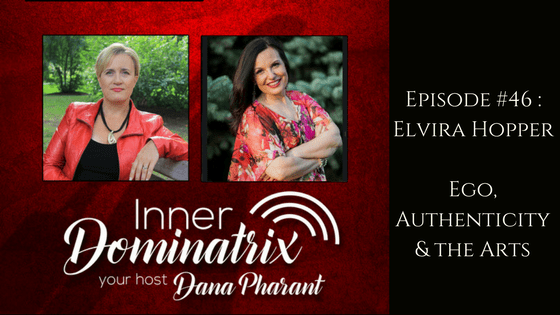 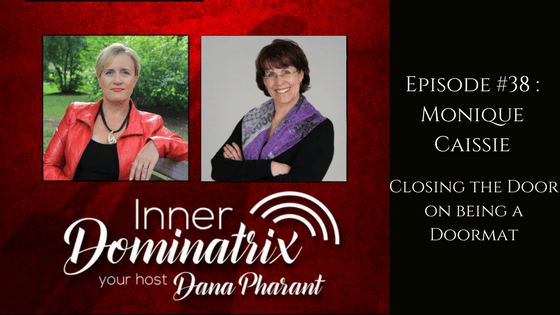 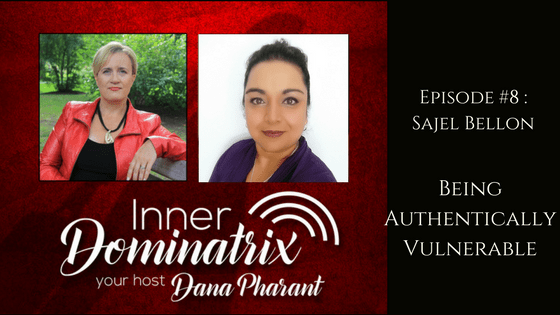 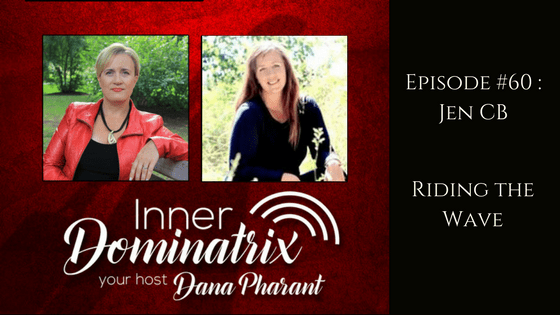 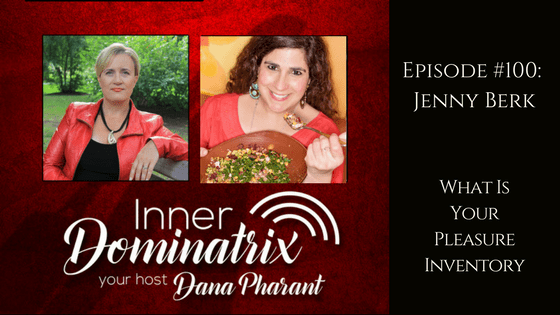 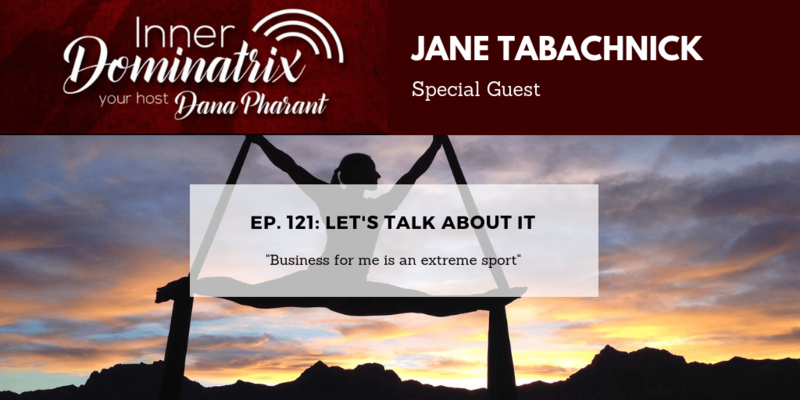 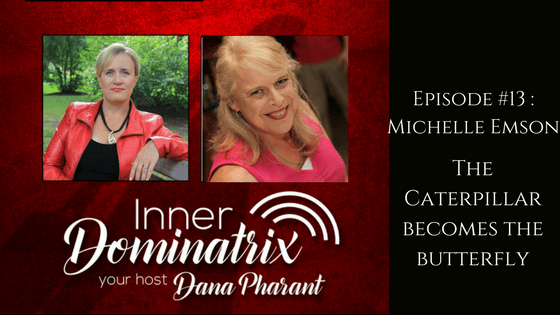 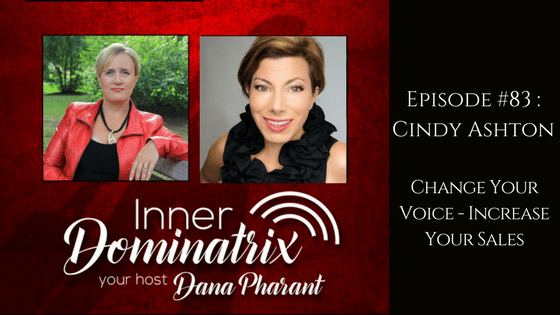 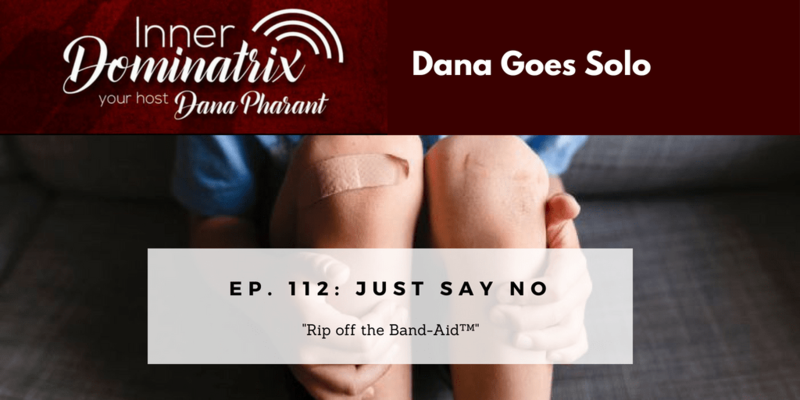 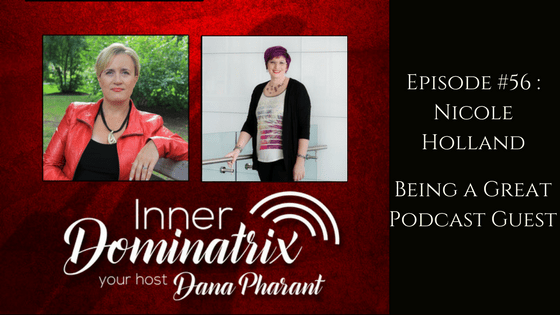 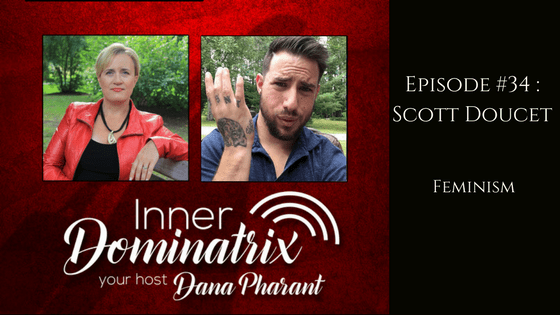 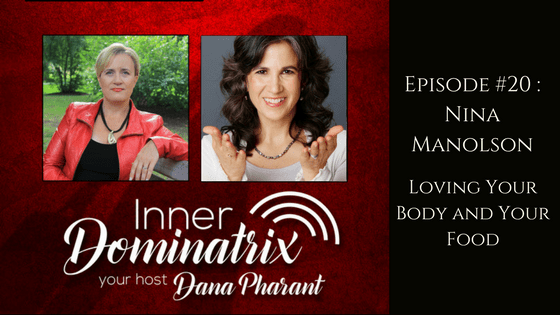 Episode #16: Dana Pharant: Flying Solo! 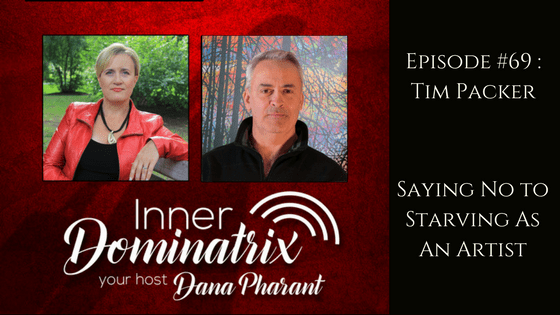 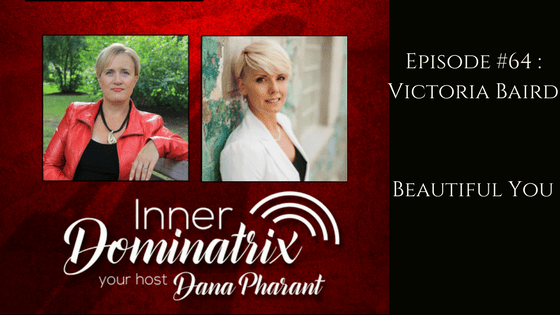 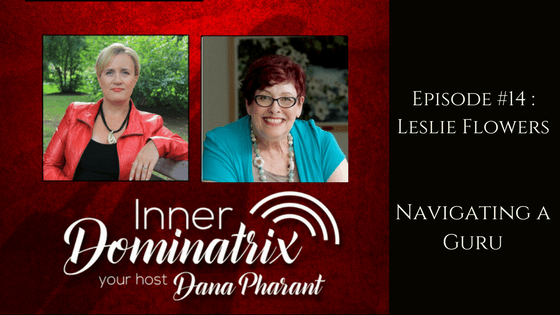 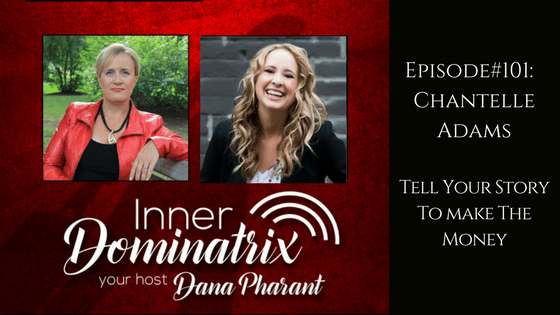 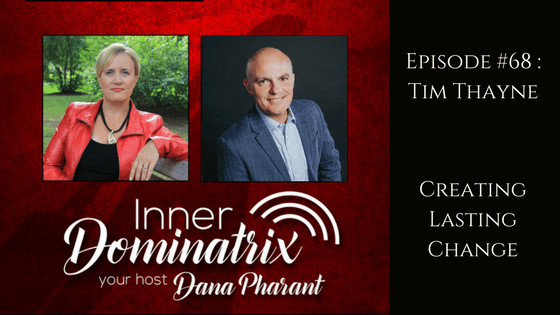 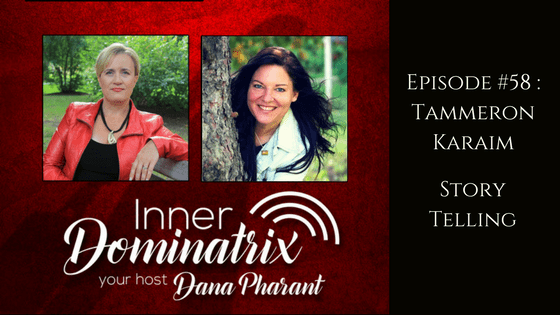 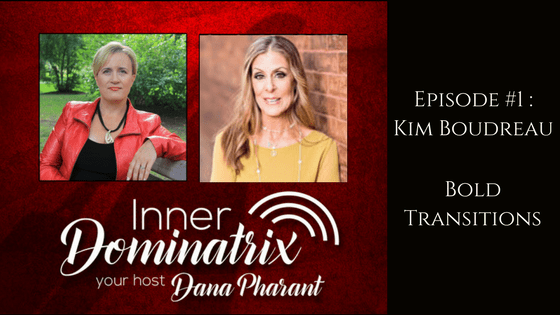 Episode #36: Unstoppable Tracy Schmitt: The Unstoppable You! 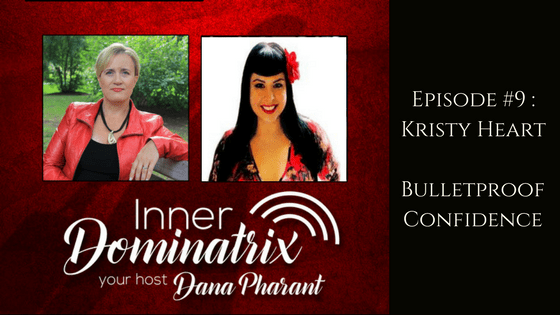 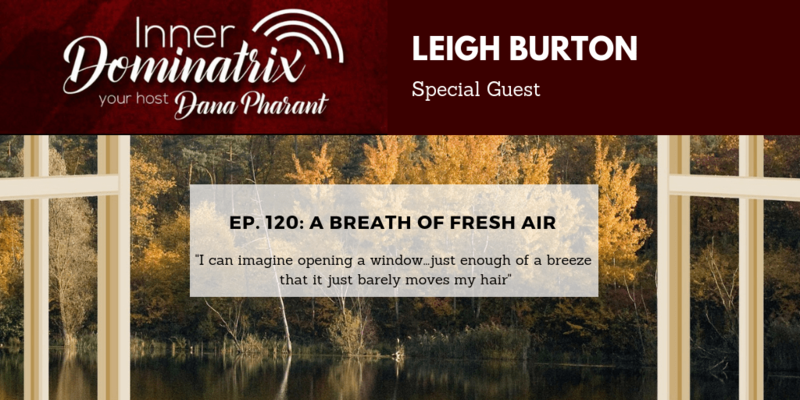 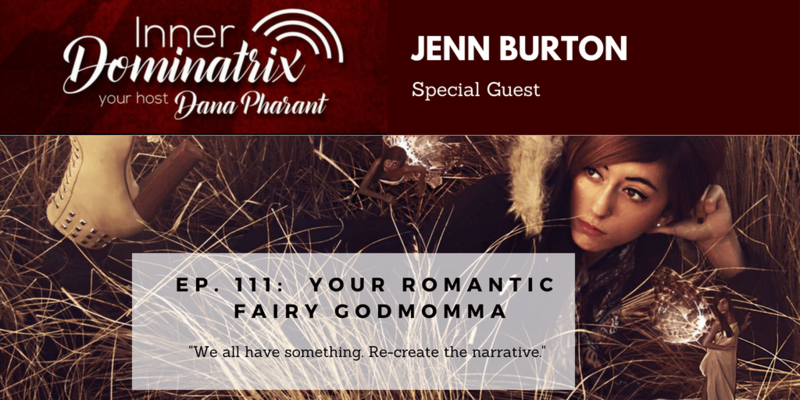 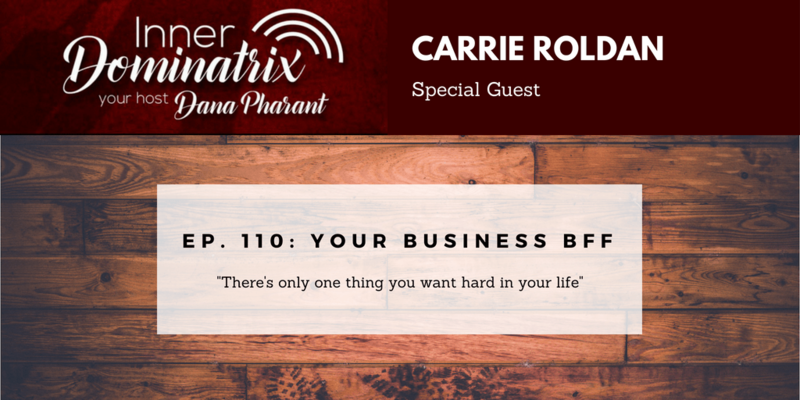 Episode #30: Kerri Fullerton: Applaud Your Bod! 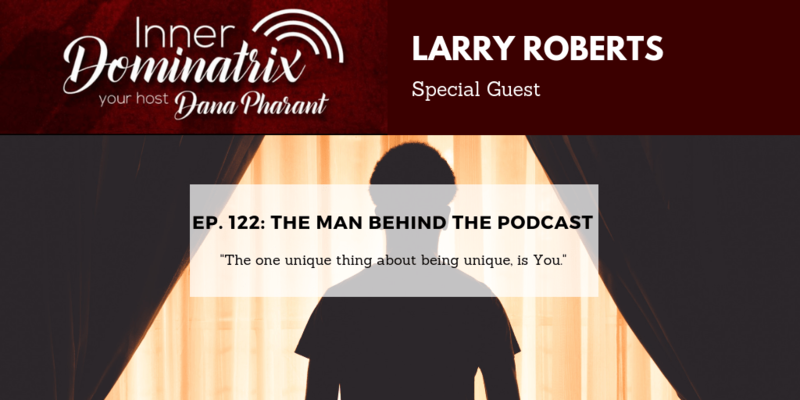 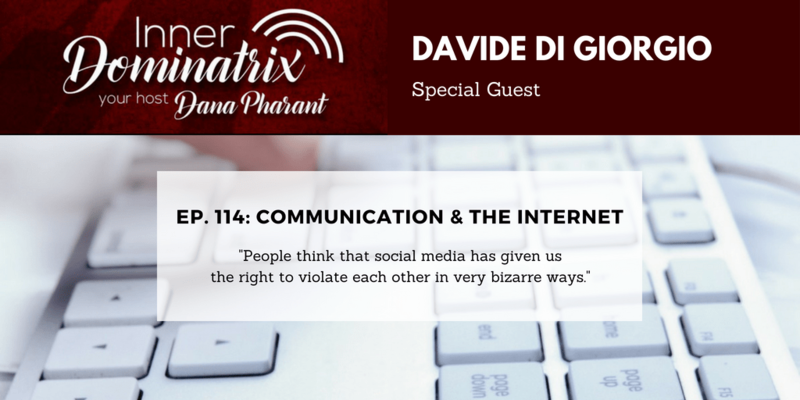 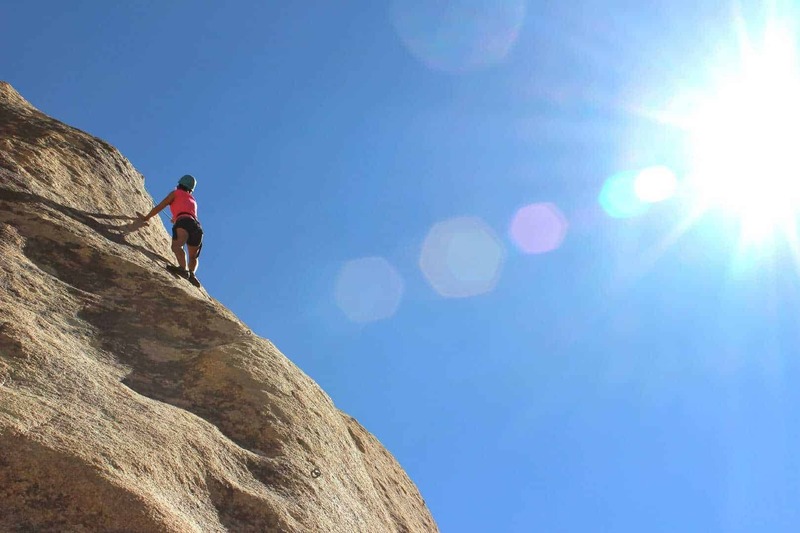 Episode #37: Dana Goes Solo: Is that even yours?